Being afraid of the dentist is nothing new and certainly nothing to be ashamed of as it affects many people. Unfortunately dental fears and phobias can deter some people from seeking dental treatment, often until a toothache becomes so bad they can bear it no longer. 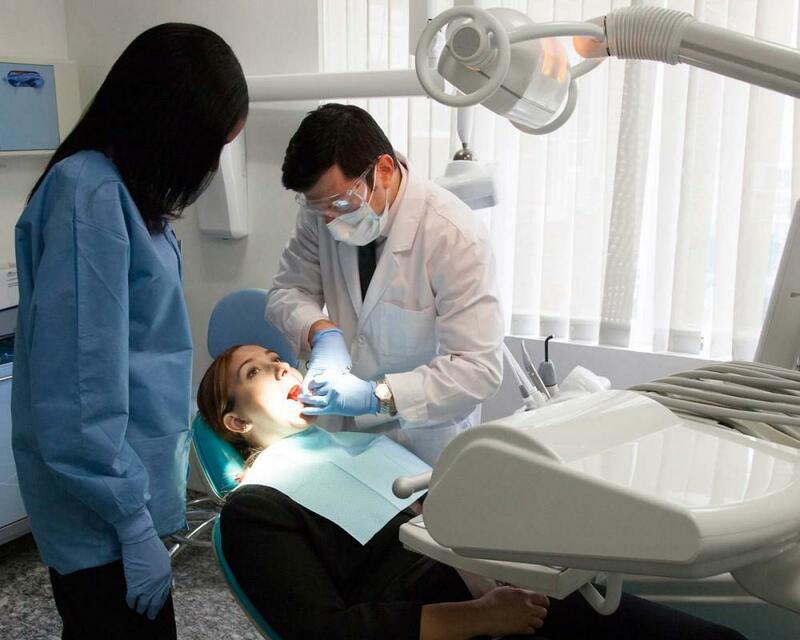 These days there is a far easier way to get around any fears or anxieties as many dentists, including those at the Cosmetic Dentistry Center Brooklyn are able to offer patients sedation dentistry. Moreover, dentists are extremely understanding about dental fears and will go out of their way to help nervous patients overcome these issues. Of course in order for them to help you and use sedation dentistry, you have to let them know you feel nervous about dental treatment. 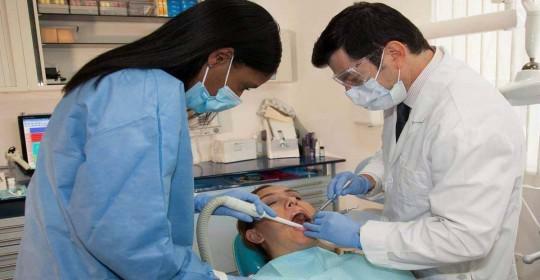 The first step to dealing with any dental anxieties is to pick your dentist carefully. Although most dentists will take the time to understand any phobias or fears, it is important to find someone you feel able to talk to and who has a compassionate chair side manner. The way to find out is to phone up your chosen dental office and have a chat with the receptionist. This will give you a good idea as to whether it might be the right dental office for your needs. If you feel they can help, go ahead and book a consultation with one of the dentists, perhaps asking for someone who is especially compassionate towards nervous patients. Your chosen dentist should listen carefully to your fears and may try to understand why they developed in the first place, as for example many people have dental phobias due to a bad experience in the past. 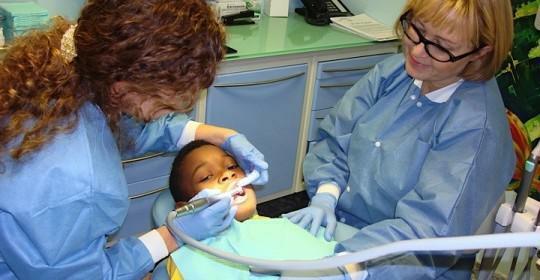 Others may have learned their dental fears from parents. The next thing to do is to decide which type of sedation you need as there are lots of different forms and levels. It could be that you only require light sedation to get you through an appointment. This can be given orally in the form of a pill that you take an hour or so before a dental appointment or your dentist may use nitrous oxide or laughing gas. This is a very safe and straightforward form of sedation that can be given through a small, comfortable mask that fits over your nose. The gas takes effect soon after being inhaled and is quickly eliminated from the body once the gas is turned off. If you need something more substantial, then ask your dentist about intravenous sedation. In this case the sedation is administered through a small needle or catheter and you’ll be pretty unaware of what is happening during treatment. Afterwards you’ll be unlikely to remember very much, if anything about the appointment. 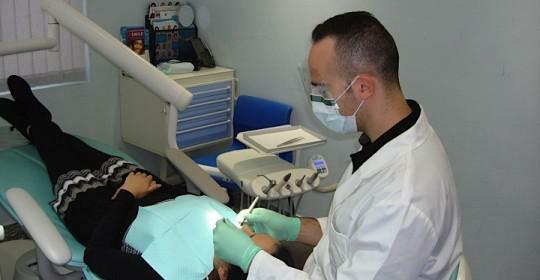 Sedation dentistry is generally very safe although all types of sedation carry a small level of risk. 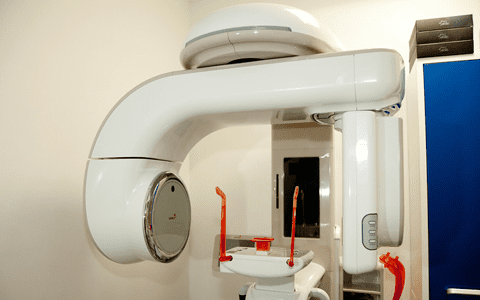 You’ll find your dentist at the Cosmetic Dentistry Center will assess you extremely carefully to make sure sedation dentistry is right for your needs. During treatment you’ll be continually monitored and it’s likely you’ll have to remain at the dental office for a short while afterwards to make sure you are fully recovered before you can go home. Sedation dentistry is wonderful for nervous patients and it can also be helpful for anyone with a strong gag reflex who would normally struggle to receive treatment.